We at Stunlock Studios, the developer of 'Bloodline Champions', made it our number one goal to make the ultimate PvP arena game. That meant doing away with chance, random elements, target locking and critical hits. Here player skill and team play is the most important factor to win. Different bloodlines in a set up complements each other, different maps and game modes need different tactics, and good teamwork is important. Spells travel towards where the player aim their mouse cursor, and can be avoided by enemy players, making every ability dependent on individual player skill. There is no mana and the cooldowns are short, ensuring that every match is full of intense, adrenaline-filled action. 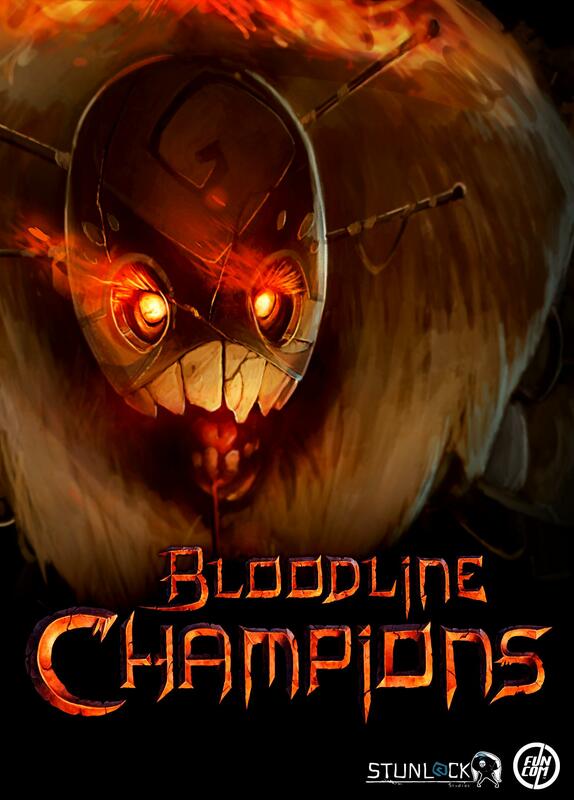 To promote Bloodline Champions and grow its popularity (top games), use the embed code provided on your homepage, blog, forums and elsewhere you desire. Or try our widget. Is this **** out yet? 'Cause that would be ******* awesome. This game looks like a beast. I would play this game forever if I could get my hands on it. Just absolutely orgasmic. UnnyWorld is a gesture based fantasy style MMO game, designed to unite PC and mobile users. Made by Unnyhog.